8' to 10' tall and 8' to 10' wide. 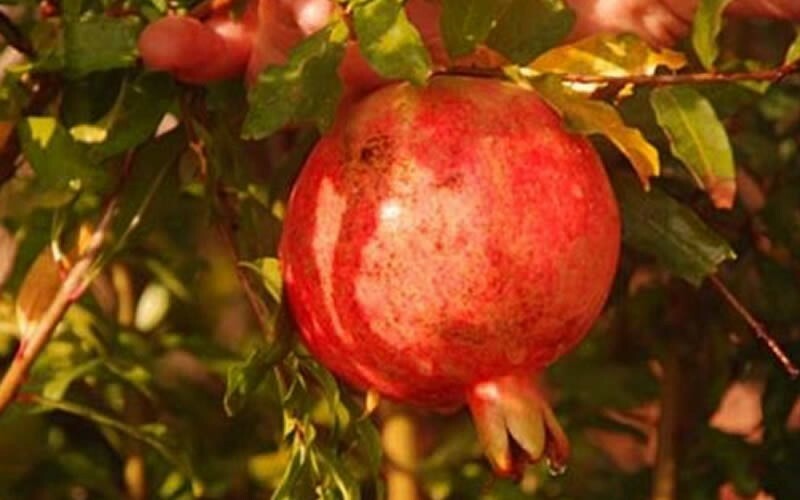 Punica Granatum 'Salavatski - Russian #8' is a moderate growing shrub, tree and fruit bearing plant that can be grown in USDA Plant Hardiness Zones 7A through 10B. It matures to an average height of 8 feet to 10 feet and an average width of 8 feet to 10 feet, depending on climate and other environmental factors. It prefers growing in a location that provides full sun and grows best when planted in sand, loam, clay or silt soil that is well drained or moderately drained. 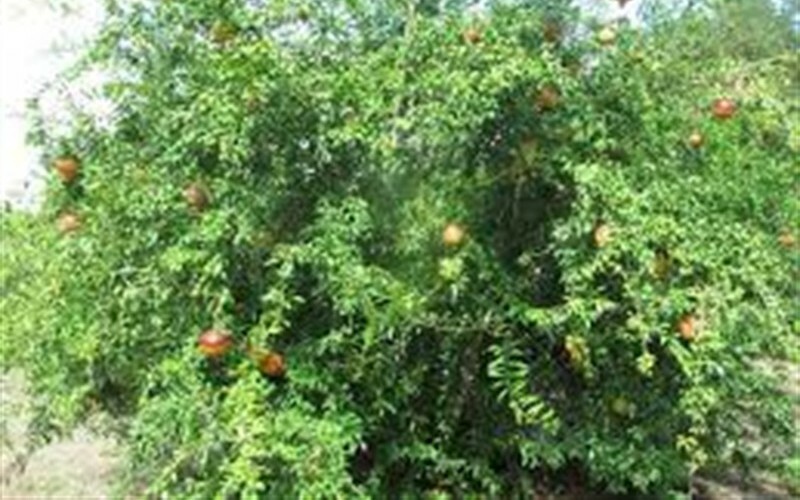 In the spring Salavatski - Russian #8 Pomegranate produces orange flowers. The foliage is dark green in color. It attracts hummingbirds, visual attention and songbirds / birds and is resistant to deer, drought, insects, diseases and heat.